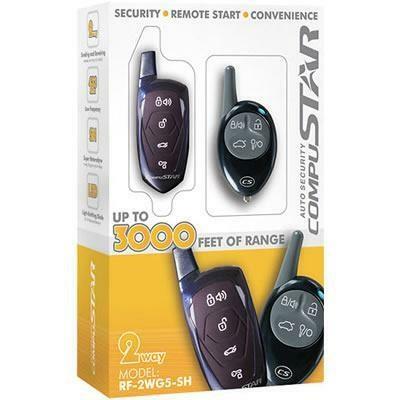 The RF-2WG5-SH is Compustar's remote start and security solution that utilizes 2-way LED confirmation. 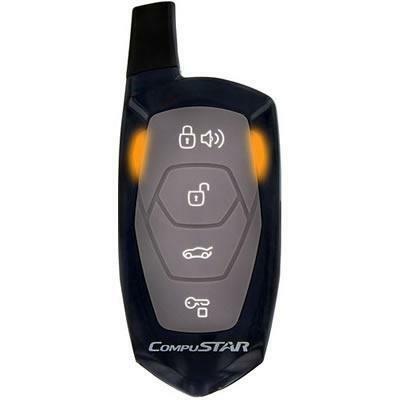 When sending lock or start commands to your vehicle, the remote's LED lights will blink an amber color light when used with the remote's primary vehicle. Confirmation of successful transmission is indicated by flashing green lights along with audible alerts. 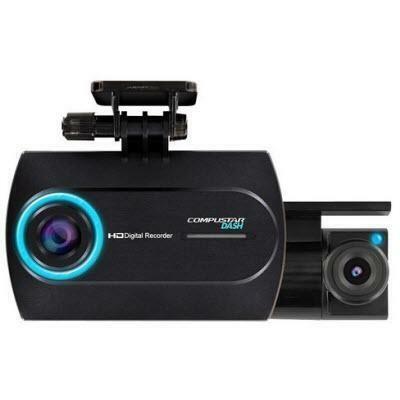 The RF-2WG5-SH is the perfect alternative to Compustar's more advanced 2-way LCD models. 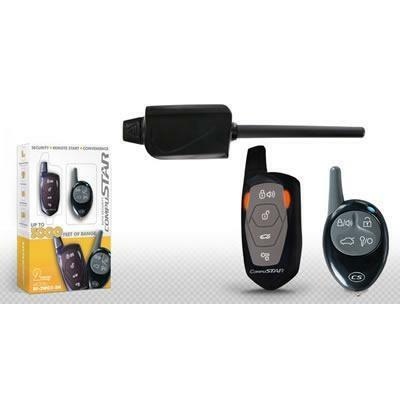 The RF-2WG5-SH includes the following components: One 2-way LED remote, one 1-way remote, owner's manual, and antenna. The RF-2WG5-SH does NOT include a control module. 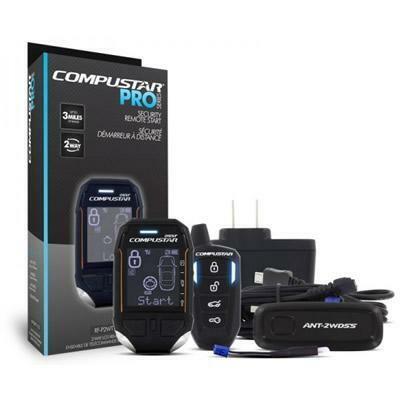 Additional Information 2 way confirmation; Cold/Hot Automatic Start; Manual Transmission Starting; Diesel Engine Starting; Turbo: Keeps the engine running for up to 4 minutes upon exiting the vehicle; Secure your vehicle by activating your vehicle’s installed alarm; Access your vehicle by deactivating your vehicle’s installed alarm; Automatically arm/lock your vehicle 30-seconds after you unlock it; Impact: Indicates that your vehicle is experiencing unwanted impact/distress; Use one remote to secure and start two vehicles. 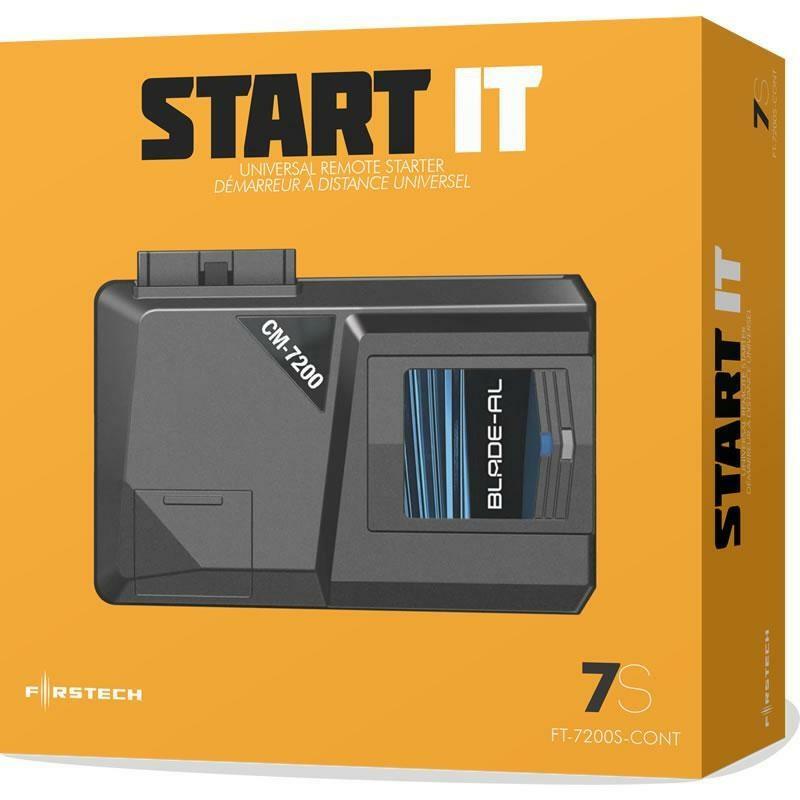 (Requires additional parts/labor); Valet Mode: Turns off all alarm and remote start features, also known as service mode; Aux Mode: Additional inputs and outputs that can be controlled to trigger a relay. 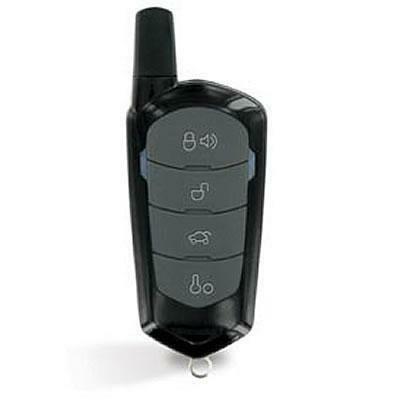 5.5-button remote transmitter. Up to 3-miles of range with interactive 2-way LCD confirmation. IPX7 water-proof and impact-resistant casing make the toughest, most powerful remote on the market.